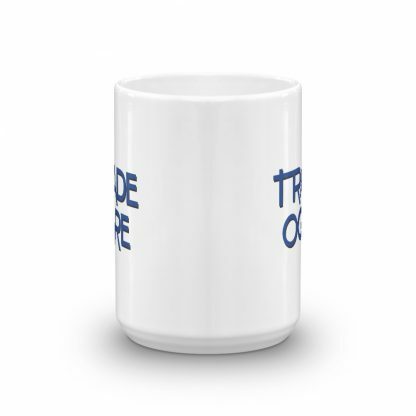 If you know, you know. 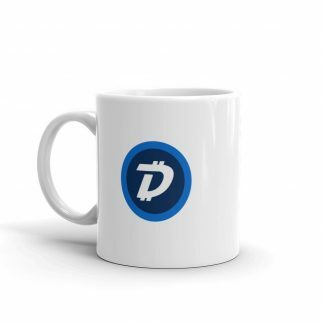 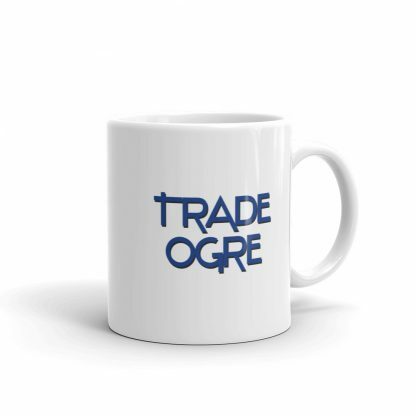 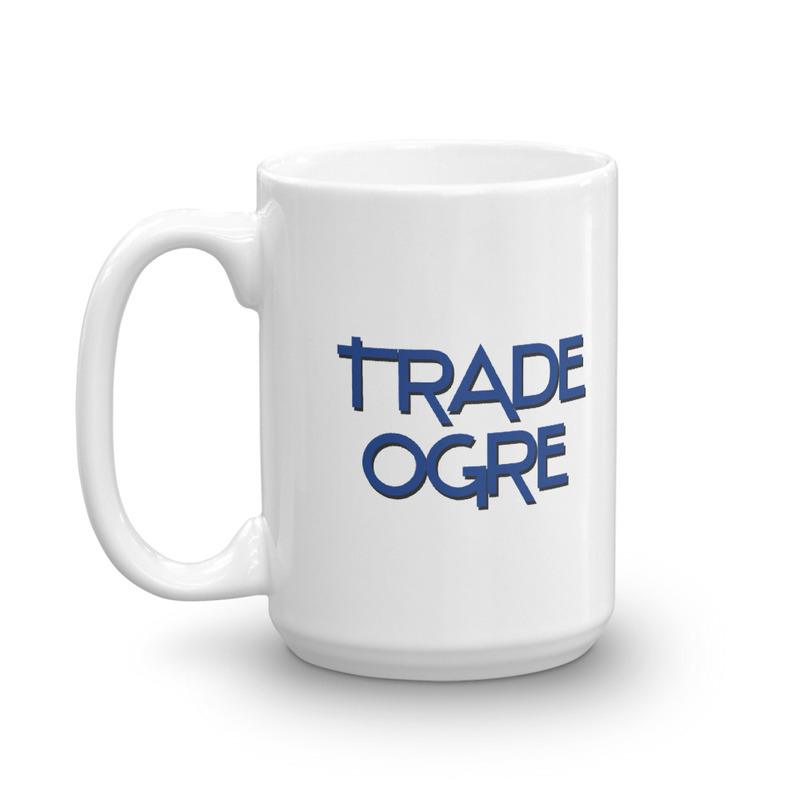 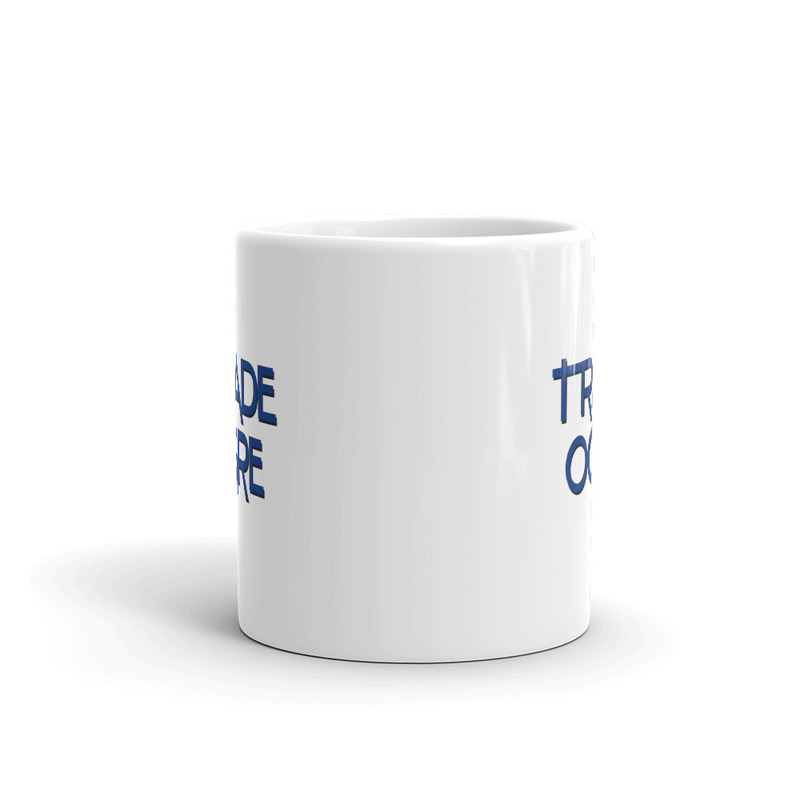 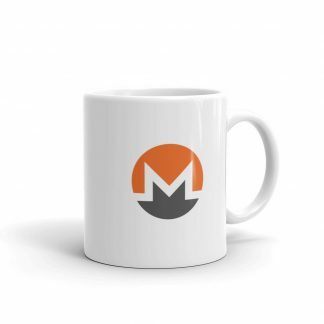 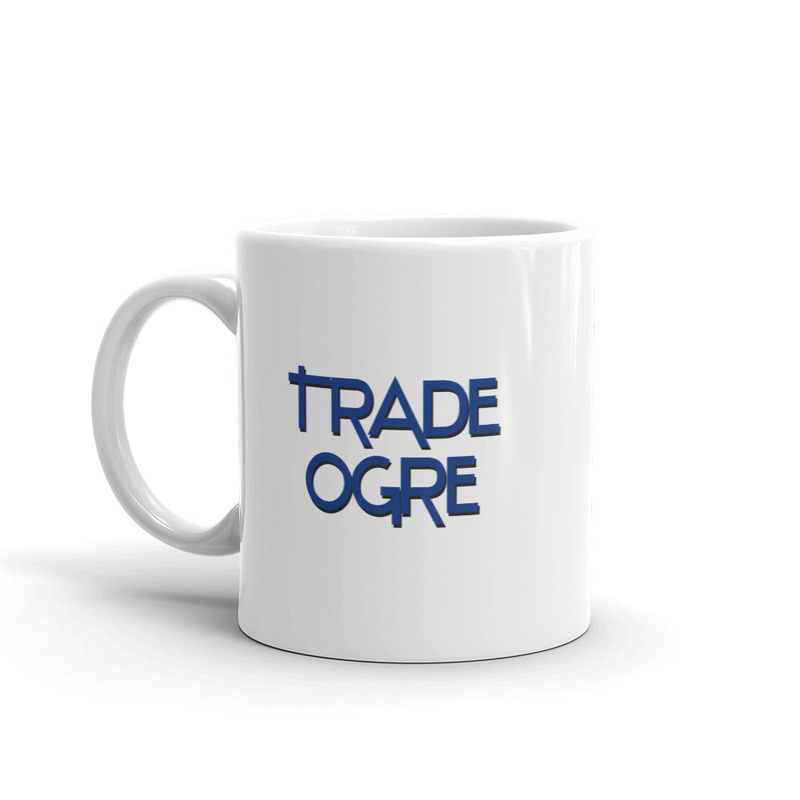 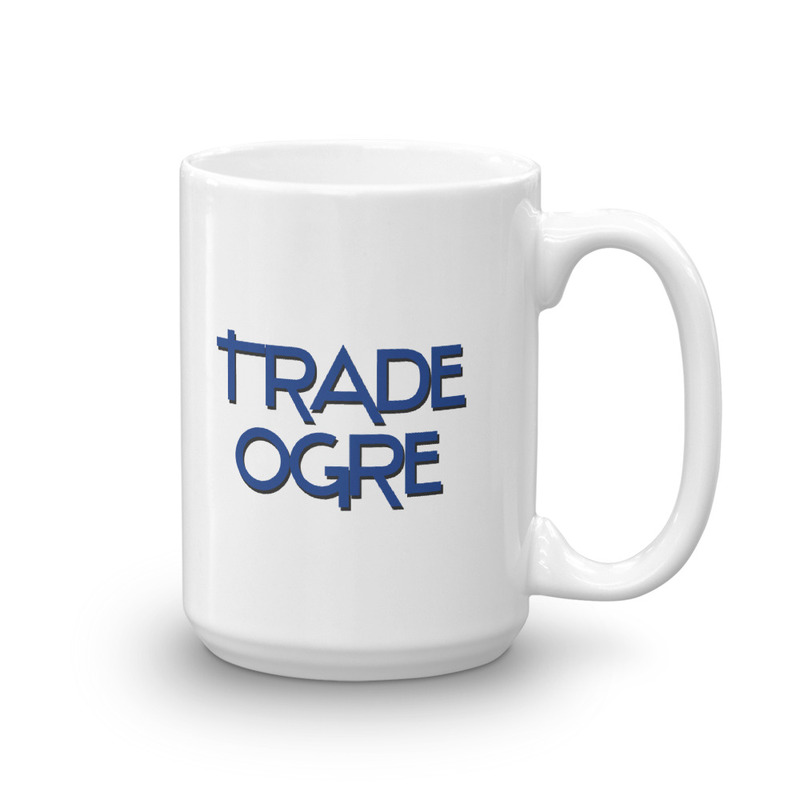 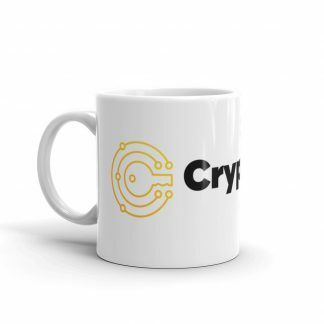 This TradeOgre mug is perfect for any type of beverage. 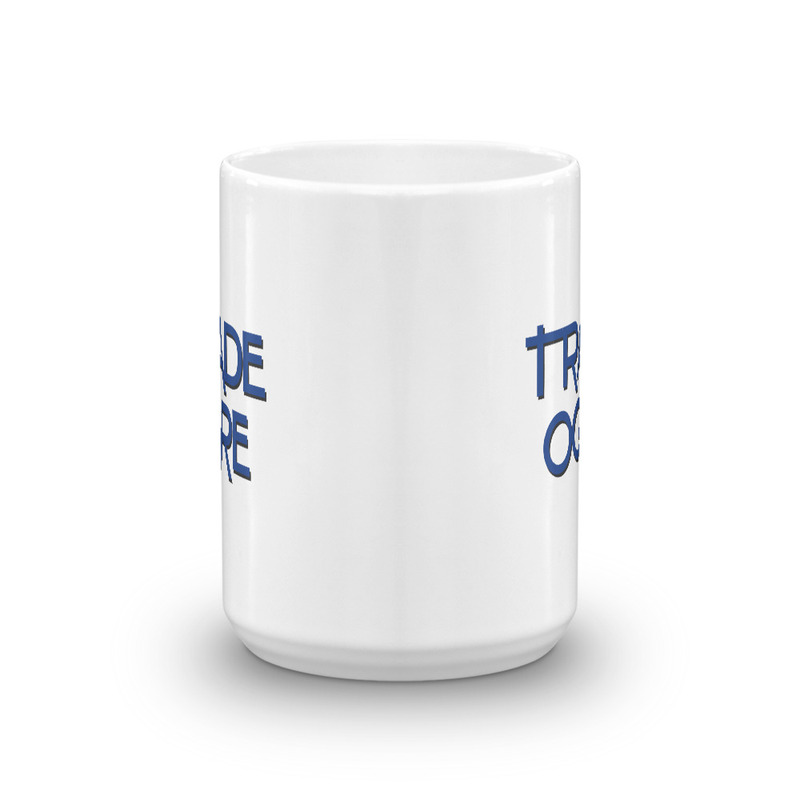 No pretentiousness here, it’s a drinking device for the everyman.